It’s difficult to choose a favorite book this month because I genuinely loved everything I read by Vera, although much of it was painfully sad and unsettling. 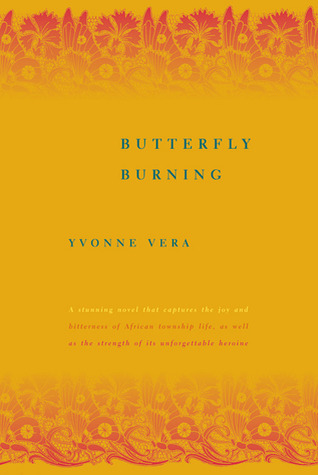 However, I’m going to have to go with Butterfly Burning as my favorite book of September. Not only is it the first book by Vera that I ever read (making this a reread for me), but it is also provides one of the most striking, moving, thought-provoking reading experiences. Would absolutely recommend! + MOVIE: Moving back to Wheaton means hopping aboard the Film Club train again! One of my best friends is the president of our Film Club this year, which makes attending meetings even more fun. A few weeks ago we watched Loving Vincent (2017), the first fully painted feature film ever created. This film is breathtaking. The painting technique is absolutely incredible and the story is heart-wrenching. If you ever get the opportunity to see this film, please do. + MUSIC: Dodie recently released a new song called “Human” from her upcoming album and it is so lovely. The music video literally made my jaw drop–it makes you think about the song in an entirely different way! + FOOD: Chex mix has been sustaining me these past few weeks–always a go-to snack! + PLACE: I fell in love with my suite this month. I absolutely love living with three of my closest friends and I can’t imagine spending senior year any other way. 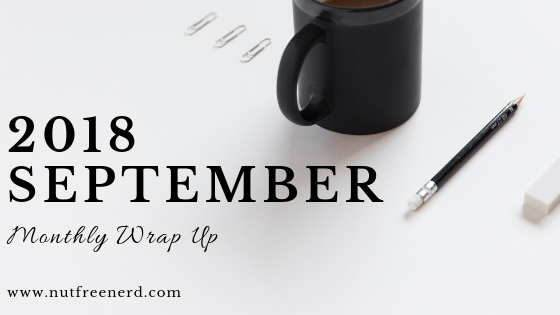 September was a month of many transitory ups and downs. Adjusting back to Wheaton has been difficult after a year away, both in terms of academics and missing Oxford dearly. Fortunately, I have a group of amazing friends and people who are always willing to listen and help when I need some cheering up. It also helps that senior year is filled with plenty of exciting events (amidst the mountains of work, of course). I’m grateful that I’ve found time to make fun, hilarious memories in between classes, working on my honors thesis, and apply to law schools. 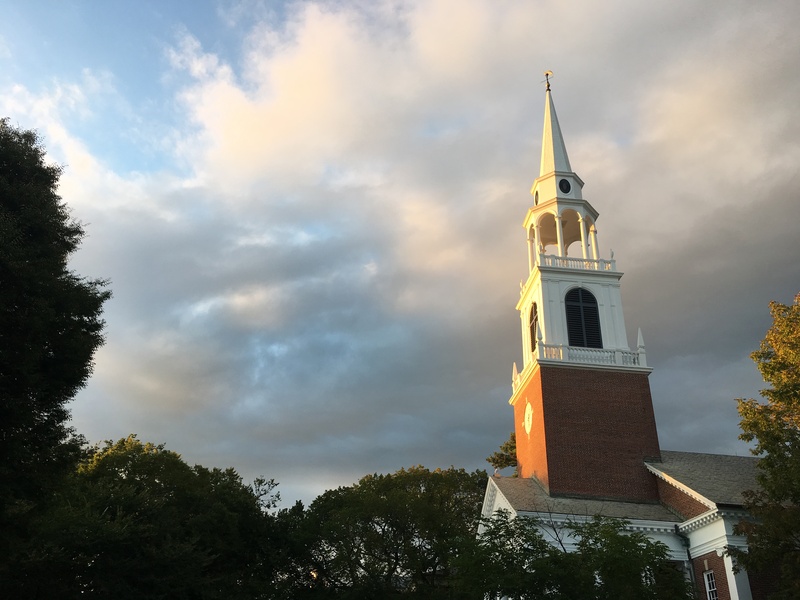 Wheaton’s nondenominational chapel, home to a cappella performances and drag shows. Earlier this month I was lucky enough to see Chris Fleming perform life at the Wilbur Theatre in Boston, which was amazing. I’ve been a fan of his Gayle videos for years, so seeing him in person was surreal. If you’ve never seen his comedy before, then you should definitely check it out! How was your month of September? What was the best book you read? Did you do anything really fun or exciting? Let me know in the comments section below! What’s your thesis on, Holly? Thanks so much! ❤ My thesis is on how Zimbabwean women writers have used narrative form to express experiences of women's bodies before and after the war for independence. Looks like a pretty good month! That’s so cool that you got to see Chris Fleming!! 😱 I hope your school year is going well so far! Thank you, Marie! ❤ I hope you have a lovely October as well! OMG OMG OMG OMG you also love chris fleming??? I’M FREAKING, he is so underrated! i actually wanted to go to his show at the Wilbur but i couldn’t make it 😮 crazy crazy crazy. OMG YES ANOTHER FLEMING FAN ❤ Do you live in the Boston area? ahh that’s so cool! we should try to meet up sometime–I go to school outside of Boston but sometimes take the train in to go to the MFA/etc. 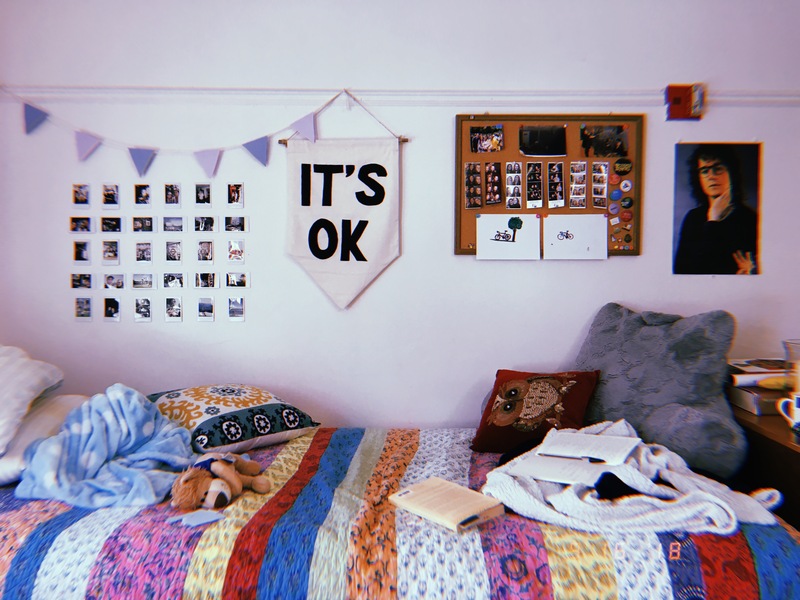 Looove the wall decor in your room, it’s so cozy! And I really loved Loving Vincent when I first watched it last year as well, it’s such a beautiful piece of art. Thanks so much! ❤ Glad to hear that you also enjoyed Loving Vincent. I saw a Loving Vincent in theater right when it came out. It was sponsored by the University of Notre Dame’s film department, and once I heard what the film was about, I knew I had to go. For some reason people are really delving into Vincent van Gogh as of late. I’m not sure what about his death has suddenly interested people, but there are plays, movies, and books out right now all about him. If you didn’t watch the trailer of Loving Vincent, which tells you how the film was made, you should do so. That’s so true! My film club had a really in depth discussion about how the film was made, which was so interesting. Definitely a brilliant film!